ALERT! Website Maintenance June 19th 10pm to 11pm EST. System may be inaccessible within this time period as we apply updates and test services. If you are a resident of the EU and signed up for the VMD before May 25, 2018, several emails were sent to you asking for your agreement with the new VMD Privacy and Data Management policy. Many EU-based VMD users have already responded. Thank you! If you have not yet responded, please do so by the 31st of July, 2018. Otherwise we will have to close your VMD account and delete your information from the VMD user database. As a result, you will no longer have access to the VMD. If you are not residing in the EU, there is nothing you need to do. Our updated Privacy and Data Processing Policy. As most of you are aware, the General Data Protection Regulation (GDPR) has been implemented within the European Union. We took this opportunity to update our Privacy and Data Processing Policy to make it GDPR compliant. Please take look at our Legal Notices subpage. Coming Soon to VMD, a 3D histology collection from our colleagues in Germany! The first-ever collection of 3D histology collection was donated to the Virtual Microscopy Database by a team of investigators from Ludwig-Maximilians Universitat Munchen! The VMD is thrilled to establish this international collaboration and the generous donation which will undoubtedly advance histology education on a global scale. The 3D virtual tissue dataset allows users to not only navigate the slide in a traditional X- and Y-axis but it also allows a Z-scan, thus providing a full simulation of optical microscopy experience. 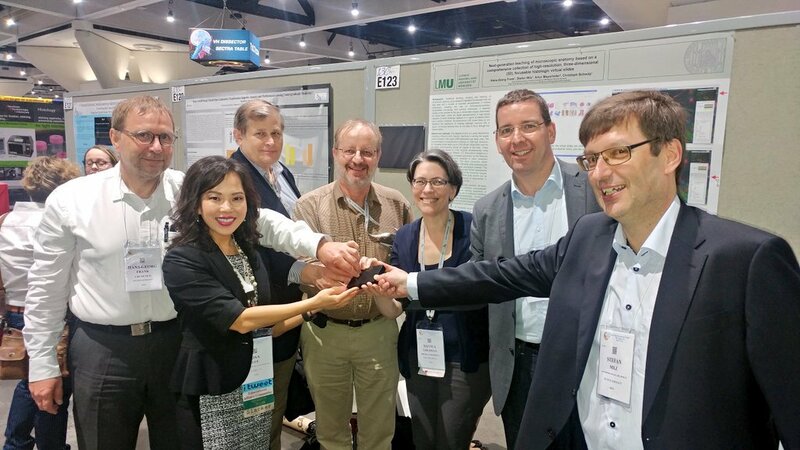 The AAA conference at the Experimental Biology meeting in San Diego concluded yesterday. The meeting was a huge success for anatomical sciences educators, researchers, and scholars. There was also a large focus on histology education, integration, and histological research. Here are some highlights. If you were unable to attend this year, please consider joining your histology colleagues at next year's annual meeting in April in Orlando, FL! Please join AAA and its digital histology interest group (DHIG) to keep up-to-date on all histology-related event planning! For more AAA conference related micro-blogs, search #anatomy18 on Twitter and follow @LLCoolProf, one of the conference twitter correspondents. Annual Digital Histology Interest Group Luncheon at AAA: Over 20 DHIG members took the time out of their busy conference schedule to break bread together. 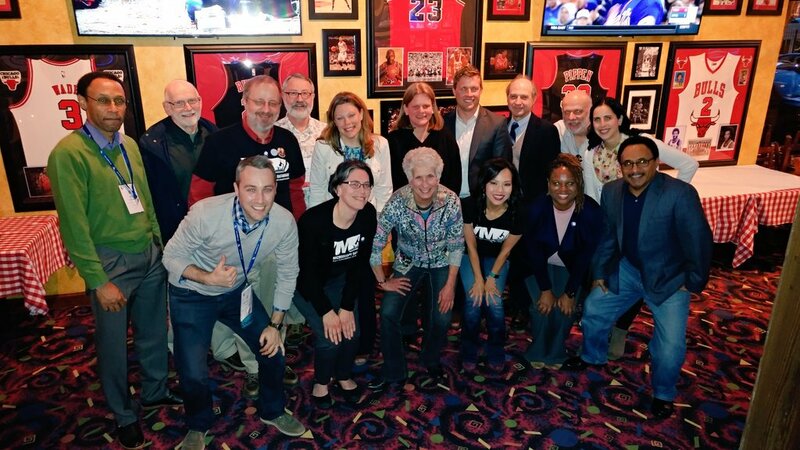 New or veteran members, we all bond over the love of histology and a common goal of advancing histology education - we leave as old friends and look forward to the future gathering. The Annual American Association of Anatomists (AAA) conference in San Diego is just days away and numerous histology educators will soon gather to share their knowledge, experience, research, scholarship, and to socialize! Digital Histology Interest Group (DHIG) within AAA was established several years ago and it was within DHIG that VMD project was conceived. 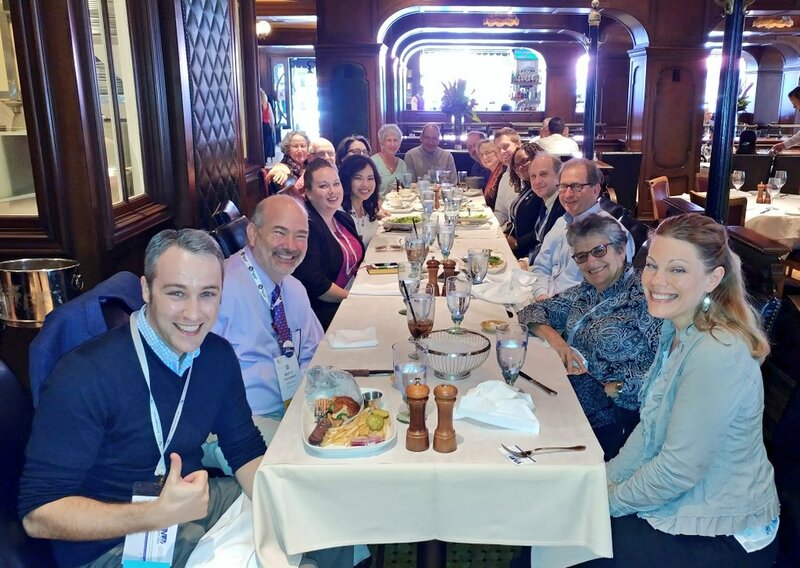 Each year, DHIG members attending AAA conference gather over lunch or dinner not only to socialize but to brainstorm ways to advance the field of histology education and research through collaboration and knowledge sharing. 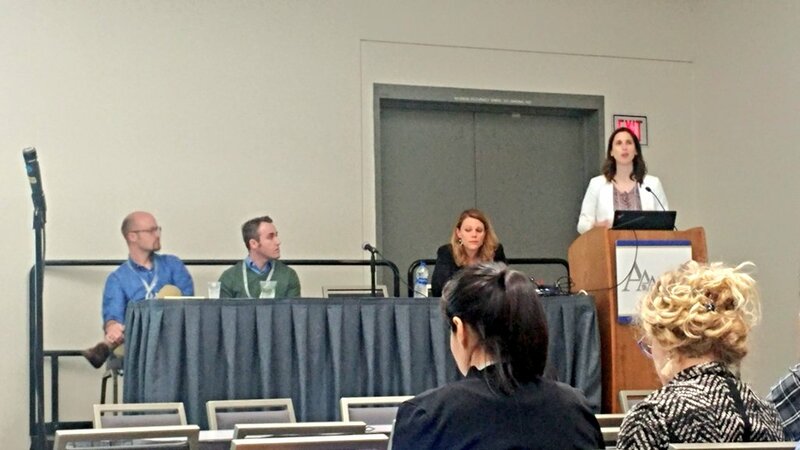 Several of the DHIG members are presenting a histology-focused symposium, presenting platform talks and posters at this year's conference. We hope to see many VMD subscribers at the conference and DHIG luncheon at Noon on Sunday, April 22nd.